If, tomorrow, Jesus walked among us in Swansea or Brecon as he walked in Galilee 2,000 years ago, where would he start his visit, do you think? He might start in the Quadrant in Swansea – who knows? He might start in the Beacons or the villages of Gower. There again he might start in the places where Faith in Families have their family centres. 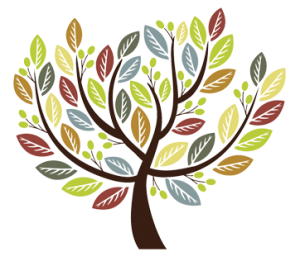 For more than 17 years Faith in Families has been helping parents by running family centres. It is the work of Jesus. How about including Jesus in the meal? It would cost you £21.07 – assuming Jesus eats as much as everyone else eats. The suggestion is that you give £21.07 this Advent to Faith in Families – or more if you are going to drink champagne… Jesus likes champagne. 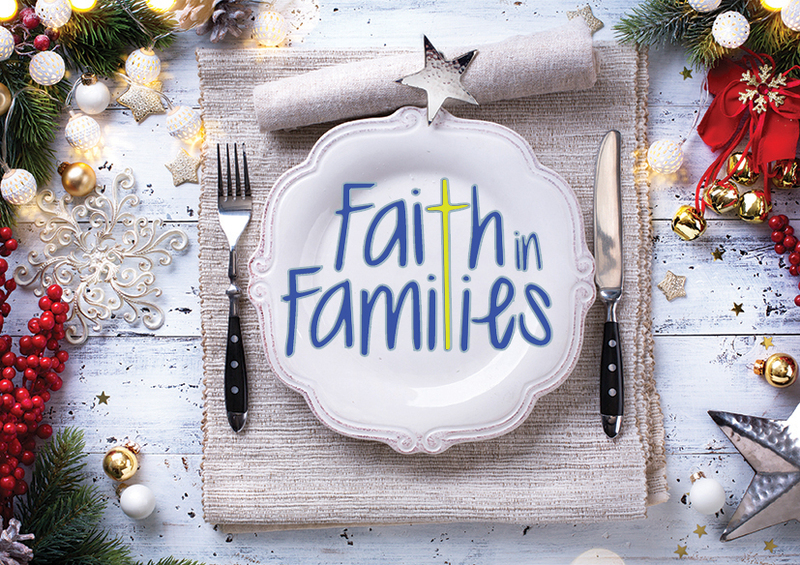 If all the worshippers in all the parishes in our Diocese gave £21.07 to Faith in Families that would be £105,350. And they need the money. To donate to the appeal, click here or download the leaflet and fill out the details on the back page.